One of my favorite family movies I’ve seen in the past few years was Despicable Me. My son and husband absolutely loved it too. It’s hard to see which Despicable Me™ we liked the best, the second one was so sweet and beautiful, but the first one was so much more fun and snarky. They were both so good, they’re one of those movies that we can watch over and over and never get tired of. My son has minion toys and a few minion t-shirts. I even have a minion t-shirt with a minion hugging bananas. They are just the cutest little guys! 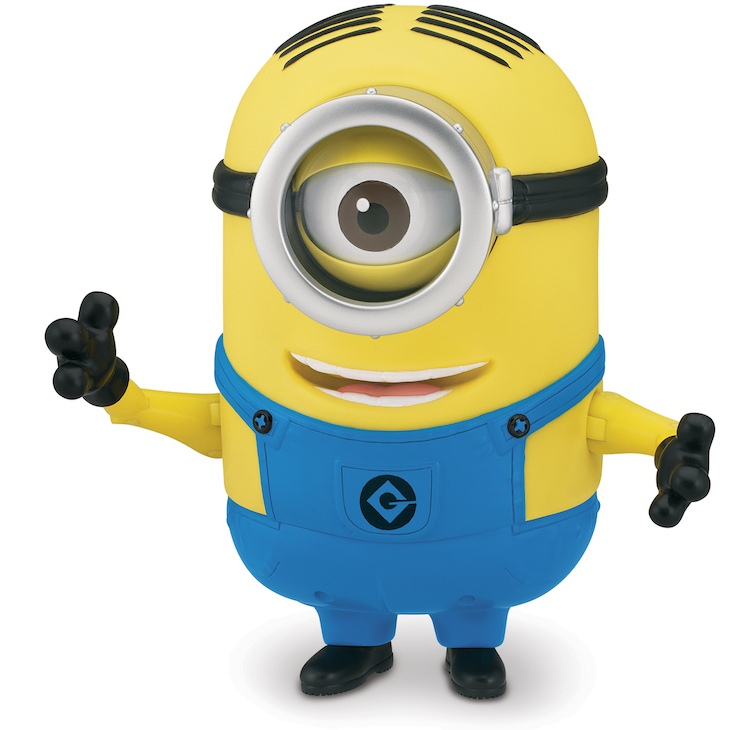 And now as I wrap up my holiday shopping, the couple things that are left on my list are some minion toys for my son. I know even if these specific toys aren’t on his wish list, they’ll make a wonderful surprise on Christmas morning. 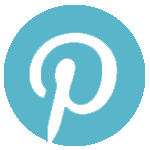 And now just in time for the holidays, Walmart has great new Despicable Me™ toys from the makers of Thinkway Toys! 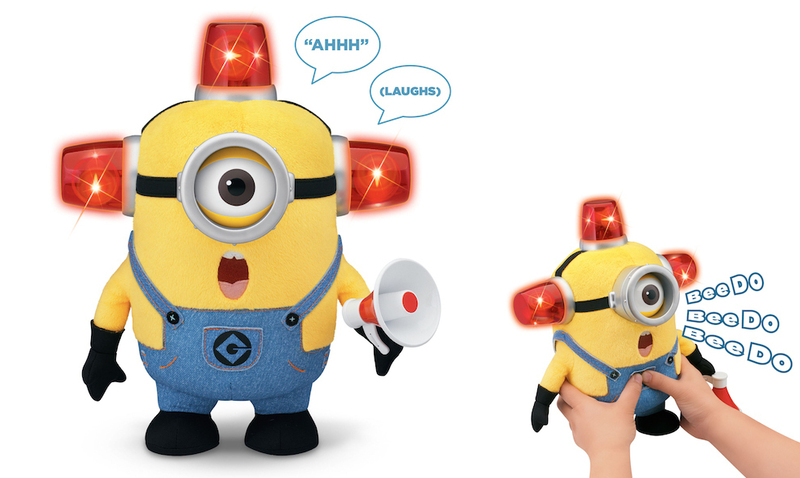 Fireman Minion Stuart shown below is a soft, plush toy with great extra features such as a megaphone and flashing headgear. You can hear his original voice or “Bee-Doo” sounds, set off flashing and spinning lights, or hear siren sound effects. Squeeze his left hand and you can hear him talk with an echo and light effects! Fireman Minion Stuart is so super soft and so huggable. Isn’t he adorable! My son is going to love this guy! Walmart also has the talking Minion Dave shown below. This is my neighbor’s favorite minion. She loves him so much she nicknamed our dog Dave. 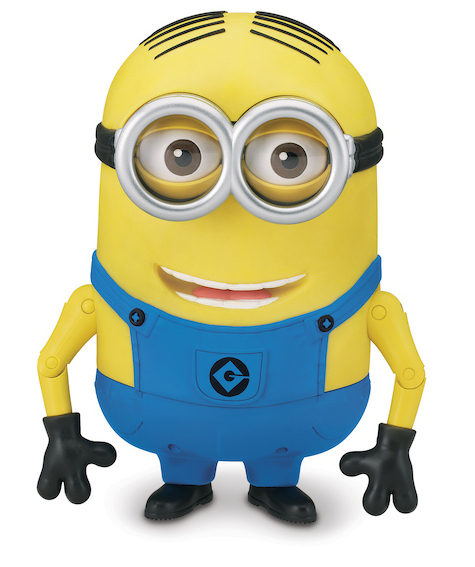 They also have the the Minion Stuart laughing action toy shown below. Adorable! 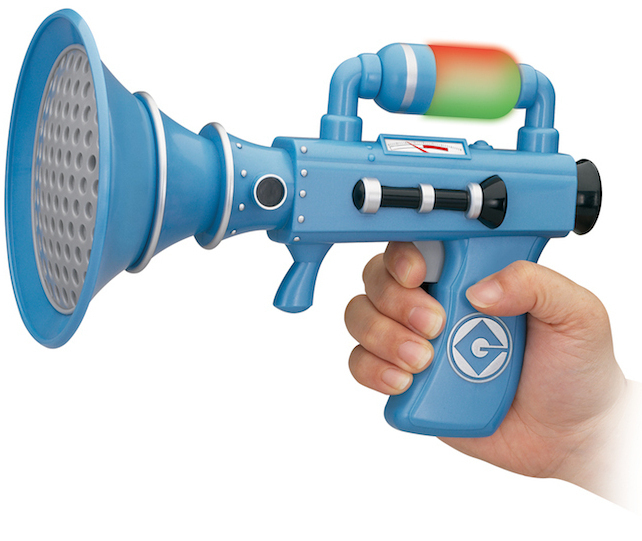 And the toy every little boy in your life needs, the Fart Blaster! I know my son is going to be ecstatic when he unwraps this one! Don’t forget that you can find all these fun toys at your local Walmart!